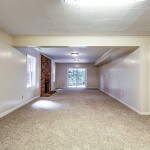 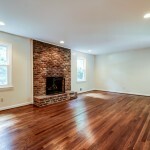 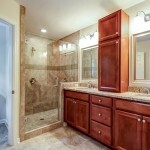 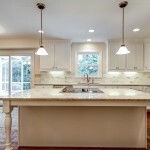 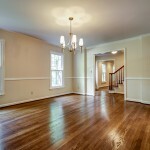 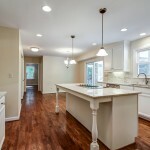 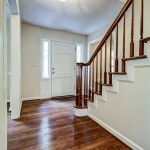 Better than new totally renovated home in sought after Sagamore/Leafmore. 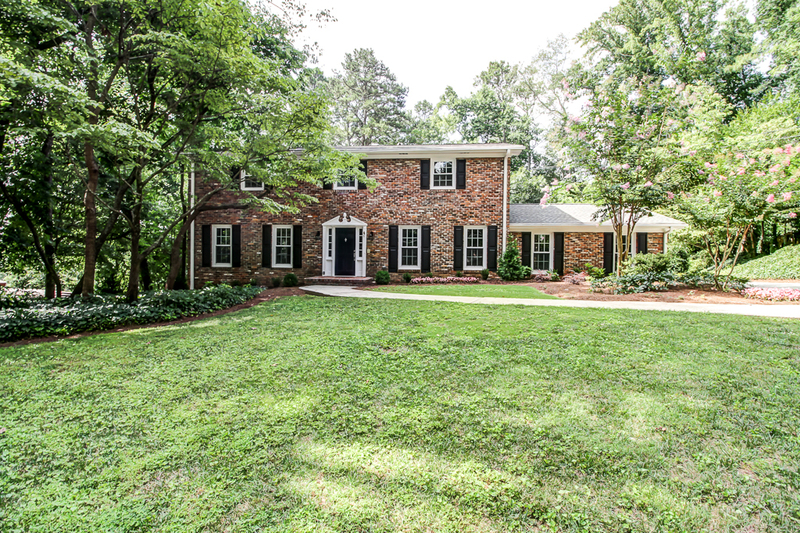 Spacious open floor-plan features all new kitchen with granite counters, new SS appliances, refinished hardwoods throughout, new carpet throughout, Updated bathrooms with new vanities, tile, showers, fixtures. 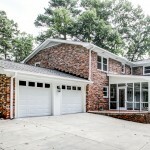 All new windows, sliders, shutters, 2 new AC units, architectural roof and leaf guard gutters, 2 fireplaces with new gas logs. 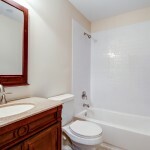 Nicely finished terrace level feature, huge fam/rec RM, full bath, steam, storage. 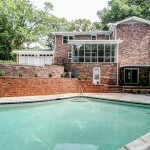 Private backyard with in ground pool with diving board and slide.